Looking to package your marinades, sauces, or dressings? 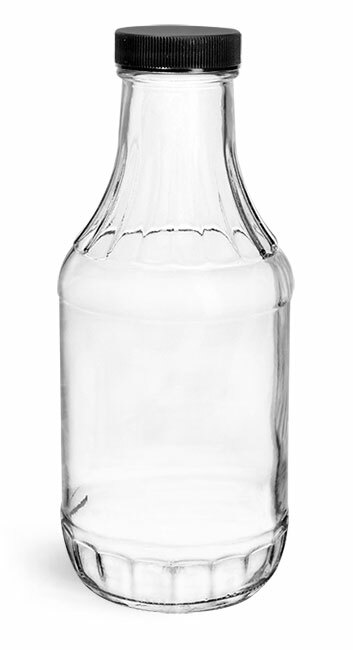 Try our 16 oz clear glass sauce decanter bottles! Compatible ribbed black caps with PE liners are included. 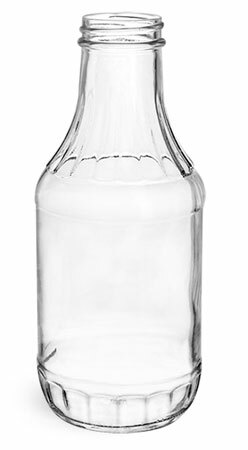 Choose "Add-ons" below to select from a variety of shrink bands to provide additional tamper evident protection.